What Will Brian Williams Make of MSNBC’s Concept of “Hard News”? The Cable Gamer spotted a post at Newsbusters involving José Diaz-Balart, one of the alleged “hard news anchors” at MSNBC. This involved the sad story of Cecil the Lion, and in typical fashion he was exploring the relevant issues with one guest: a Democrat. 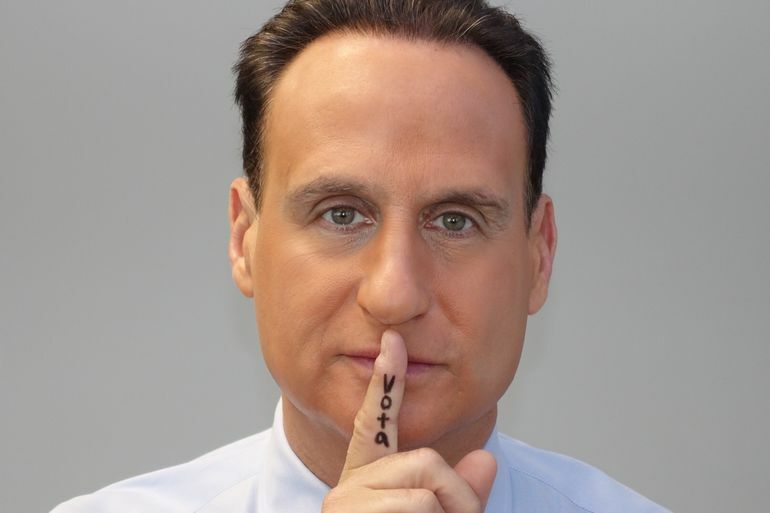 Sure enough, Mr. Diaz-Balart had no hesitancy in opining about how to “focus our outrage” and “support things that are trying to control this.” Still, even with the newsman adding “animal rights” into the laundry list of things he was supporting, this was small potatoes for Diaz-Balart, compared with the more systematic bias that is a staple of Rundown. This is the real problem Andy Lack faces as he claims an intent to bring more “hard news” to MSNBC daytime. It sure isn’t capital-J “journalism” now, as anyone who watches the preposterously one-sided Thomas Roberts show can attest. Yet while bubble-heads like Krystal Ball and Ed Schultz have been deservedly shown the door, others, like Alex Wagner, are sticking around. For what purpose? I just knew Wagner wasn’t going anywhere when her husband joined NBC. It’ll be very interesting to see what that “key role” will manifest itself as given how she went opinion on her show. It will be difficult to successfully recast her as a neutral after that. You can’t un-ring that bell. Spud at Inside Cable News makes a valid point, but what makes him think MSNBC cares? We’ve already seen opinion host Joy Reid transformed overnight into MSNBC’s “national correspondent,” appearing on “hard news” programs masquerading as an unbiased journalist. MSNBC uses “political reporter” Alex Seitz-Wald to cover Hillary Clinton; his previous experience included writing lefty screeds for Salon and Think Progress (where he was one of the site’s editors!). NBC News has people covering national news in general, and the Hillary campaign in particular. But MSNBC doesn’t use them, preferring its own stable of “journalists” who just happen to be (undisclosed) leftist opinionizers. What’s going to happen when Brian Williams can’t put it off any longer and has to lower himself into this tangle of activist anchors, agendas, and agit-prop? Will he too start spouting off on every subject that strikes his fancy? Will he agree to let MSNBC ideologues pose as reporters and correspondents? Will he just outsource the bias to them while he plays impartial father figure? Or will he demand that MSNBC clean up its act before he assumes control in his glass-walled booth? (That is, assuming he has the authority to do so.) The Cable Game will be watching, so you don’t have to. i cannot imagine there are many that care what Williams thinks or has to say.